Re-entry into the real world after a magical Disney vacation is hard. 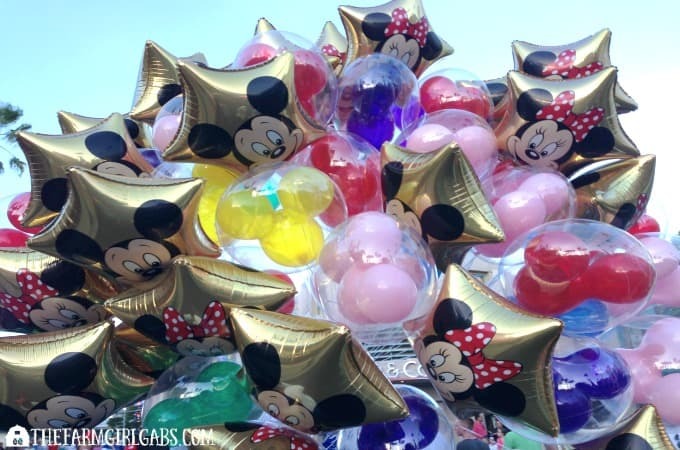 Here are 10 Ways To Cure The Post-Disney Blues. Leaving Walt Disney World gets me EVERY. SINGLE. TIME. As soon as I make my final exit out of the parks, or board the tragical express (a.k.a. Magical Express), or disembark from an amazing Disney Cruise, the tears start flowing. Literally. A true Disney lover will understand that the post-Disney blues are the real deal. My husband and son can’t quite relate but thankfully our daughter Gabrielle can. She is my Disney buddy and fully understands what the post-Disney blues are all about. UGH. Re-entry into the real world where life isn’t always as magical is hard friends. Hard. But the upside is there are some cool ways to keep that pixie dust flowing until your next visit. Plus, if you plan yearly (or even more frequent) visit, you at least have a future visit to plan and look forward to. This may sound corny, but I have a piece of Disney with me every single day. Whether its a Pandora station, a Disney Alex and Ani Charm Bracelet or just looking at past Disney vacation photos. While there is no place like home, here are 10 Ways To Cure The Post-Disney Blues that you can try. Did you know there are a few music apps/stations that play nothing but music from the Disney Parks? Yep, you can stream or download Sorcerer Radio or Reedy Creek Radio on your phone to keep that Disney spirit going all year long. There are also some YouTube channels that play park music as well. It will definitely put a little spring in your step. And, don’t forget, you can also stream Disney stations from iTunes, Pandora, Amazon Music and Spotify to name a few. Brighten up your day with a classic Disney movie. Have a family movie night and binge watch a few. They are sure to put a smile on your face. What’s your favorite? I have three all-time favorite Disney movies – Mary Poppins , Rapunzel and Moana . If you are a fan of the Disney H2O products, like shampoo and body wash, available in your resort room, stop by the gift shop and buy some Disney products to use at home. You can purchase H20 products online. You can even shop at Basin in Disney Springs for more Disney-inspired bath and body items. There are a million ways to show your Disney Side when you are not in the parks. 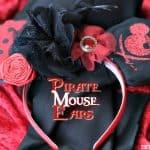 Sport your favorite Disney shirt, wear your favorite Disney-inspired jewelry and put on your favorite Mouse Ears to show your Disney pride. 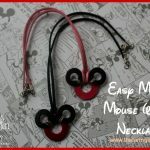 You can even Disney bound as your favorite characters too. YouTube videos of the parks in action, as well as live streams on popular social media channels like Facebook and Instagram, are a fun way to feel like you are part of the action. 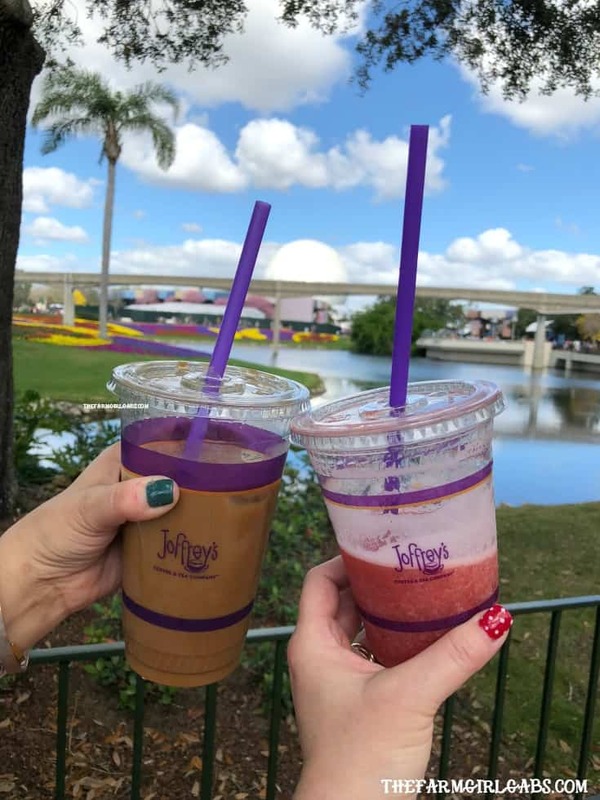 Enjoy a cup of Joffrey’s coffee, the official coffee of Walt Disney World or a packaged snack you brought home from the park or resort. You can purchase Joffrey’s directly from their website and have it shipped right to your home. How magical is that! 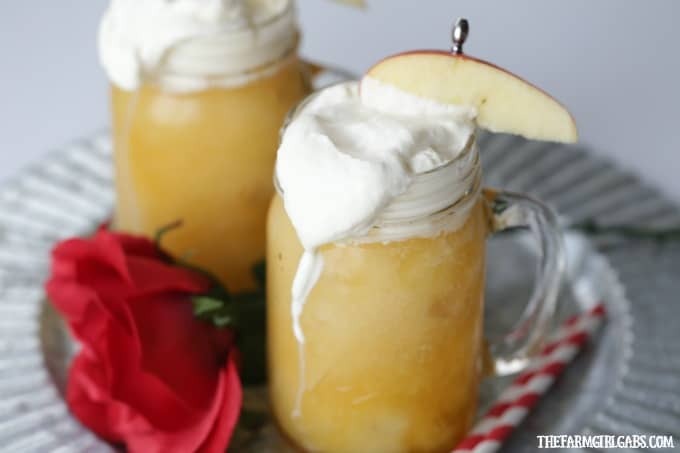 Try making one of your favorite Disney recipes right at home. I have recreated a few here on The Farm Girl Gabs. 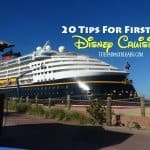 I especially enjoy a cold LeFou’s Brew but you can find a few other of my Disney favorites here. My one Achilles heel is that I take a TON of photos when I am at Disney, but never get past storing them on a special hard drive. That’s going to change! I promise. Create a Disney photo album from your last trip as a keepsake. You can either print the photos out yourself and put in an album or, create a book on Shutterfly or Snapfish. Subscribe to the Disney Parks Blog for the latest news and excitement happening at all the Disney Parks and Disney Cruise Line. As a subscribed, you get up-to-date information to look forward to the next time you visit your favorite Disney destination. Cure your Post Disney blues by booking another return trip to one of the parks. Order a Disney Planning Video to watch (over…and over…and over again). If you stayed on property at Walt Disney World, keep an eye out for a pin code mailer or a bounce-back offer in your room.